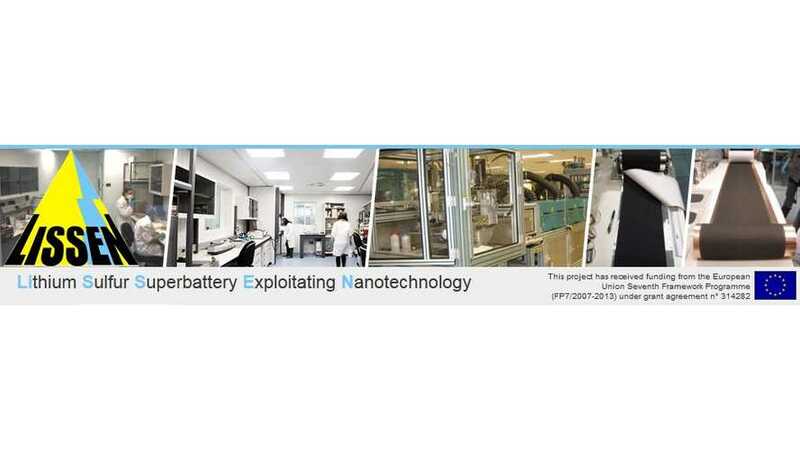 OXIS Energy is progressing on the way to commercialize its lithium-sulfur (Li-S) battery, which already offers energy density of more than 400 Wh/kg. We are aware that lithium-sulfur batteries bring a huge potential for increased energy density, although there are drawbacks in other areas. 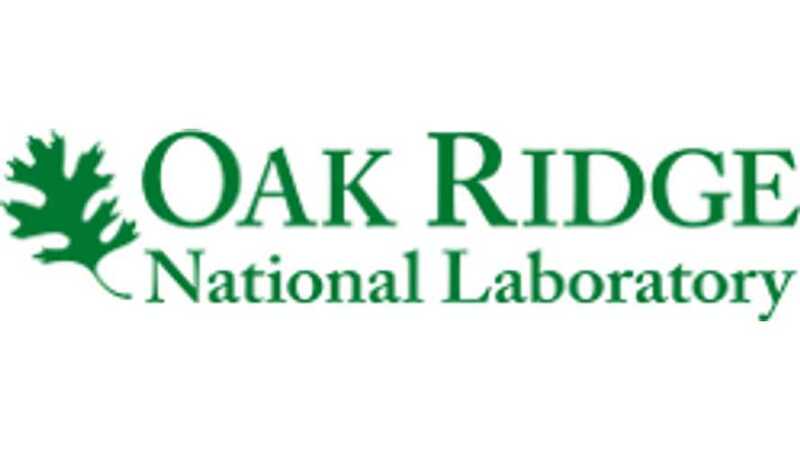 The Department of Energy's Oak Ridge National Laboratory announced an exclusive agreement licensing of lithium-sulfur materials for next-generation batteries to Solid Power Inc. of Louisville, Colorado. 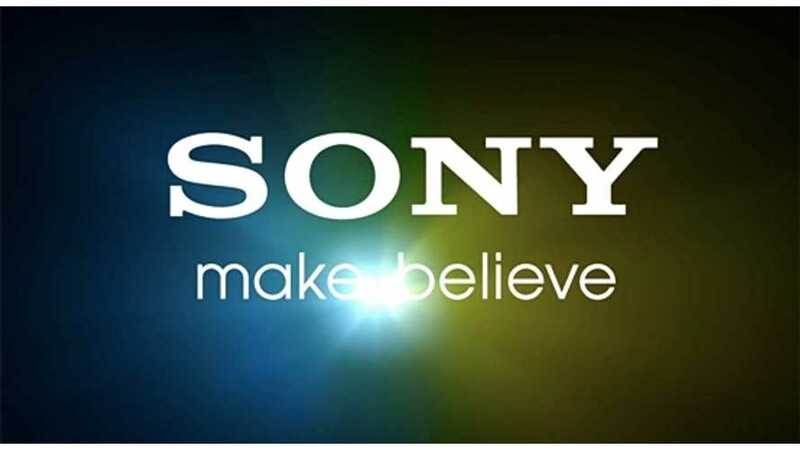 According to Japanese reports, Sony set target to commercialize higher energy dense lithium-sulfur batteries by 2020 and replace current lithium-ion batteries. 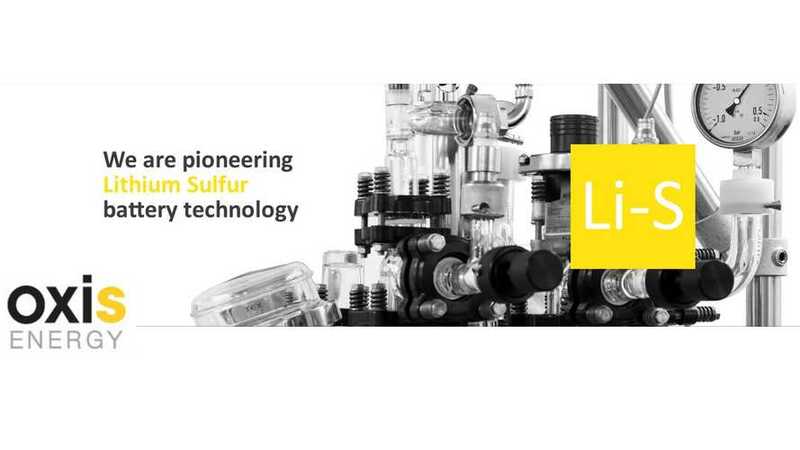 LISSEN consortium claims developing lithium-sulfur cells with three times higher density than currently available.